Earlier this month, we learned that Oscar-winning actor Eddie Redmayne would be taking the leading role in the new Harry Potter spinoff Fantastic Beasts and Where to Find Them. Now, the film's gotten its leading lady as well. Katherine Waterston — best known for her turn as Shasta Fay Hepworth in Inherent Vice — will play the role of Tina (full name Porpentina), a witch working in the United States. She crosses paths with Redmayne's Newt Scamander while he's on a magizoological trek through New York City. As previously reported, Fantastic Beasts and Where to Find Them marks author J.K. Rowling's first time in the screenwriter chair. The film will be directed by David Yates. 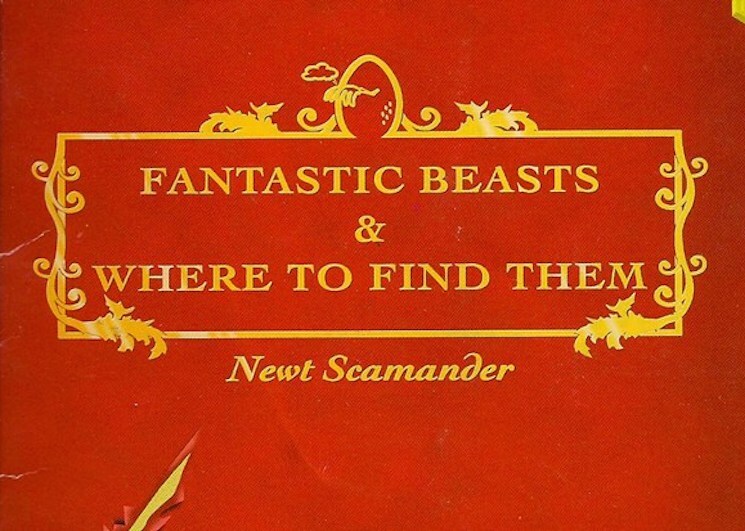 Fantastic Beasts and Where to Find Them will open on November 18, 2016.